Raymond mill is suitable for preparation of various mineral powder and pulverized coal, also called high pressure roller mill. 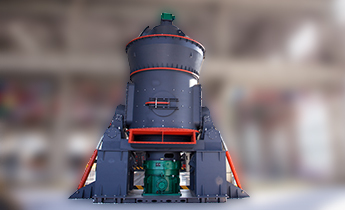 After long-term research and development, Zenith has developed the upgrading products of Raymond mill - MTM series medium speed trapezium mill and MTW series trapezium mill. Materials: limestone, calcite, dolomite, petroleum coke, gypsum, barite, marble, talc, coal powder, etc. It is the solid structure, cover small area, it is an independent product system from primary material to the final powder. Fineness of the final powder is well-distributed, 99% of them can pass through the screen, other milling machines are hard to approach. Important part adopt high quality steel, abrasion proof adopt high quality abrasion material, the whole machine have a high abrasion and have a believable work. Its electric system adopt concentrating control, the workshop can realize no-people work, and maintenance, etc. After the supplies enter the grinding chamber on the main frame, the grinding roller swings outward and presses closely upon the grinding ring as a result of the centrifugal force generated by the rotation in the key shaft. The blade carries materials for the space between the grinding roller and grinding ring, and materials are ground as the grinding roller rolls. Soon after being ground, the powder is selected by classifier through the cycle wind from the blower along with the rough powder are going to be back to the grinding chamber for regrinding. 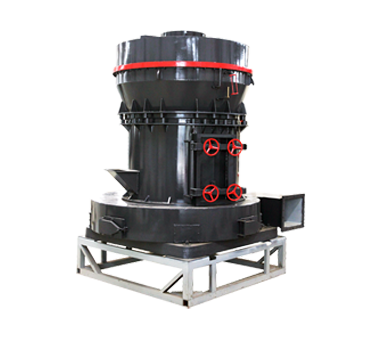 The qualified powder is brought into the powder collector with each other with airflow. The powder comes out as finish items while the airflow goes back to the powder collector in cycling to make the machine function normally. The remained airflow comes out immediately after purification by dust filter. With the extensive development of non-metallic minerals in the field of ultra-fine powder application, downstream enterprises are increasingly demanding non-metallic mineral products. Especially for product fineness has higher requirements. This makes the traditional Raymond mill appear to be inadequate. 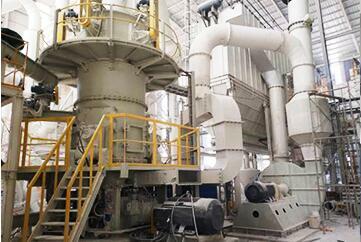 Technology innovation is a necessary condition for the development of Raymond mill. 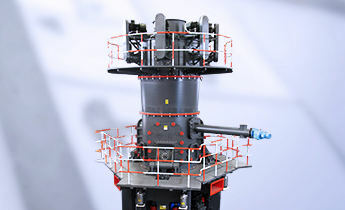 Our research on Raymond grinding equipment also has a very long history. 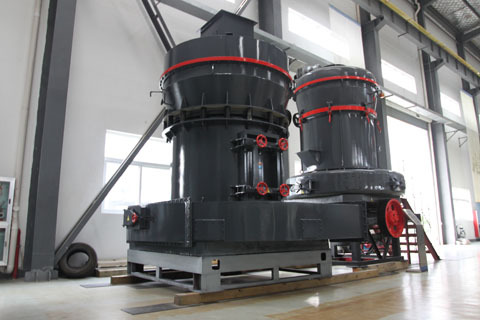 As new generation of Raymond mill, MTM series medium speed trapezium mill and MTW series trapezium mill are welcomed by custom. 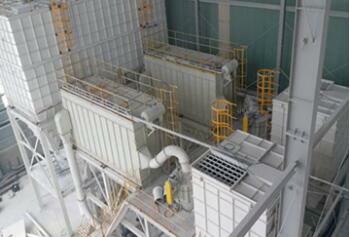 The new Raymond mill is vertical structure, small occupation area, and strong systemic. From the rough processing of raw materials to the delivery to the milling and the final packaging, it can become an independent production system. 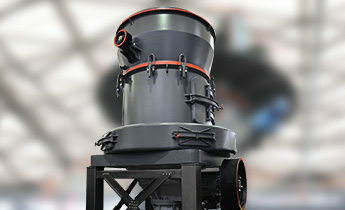 Compared with other grinding equipment, the through sieving rate is as high as 99%. An important component of Raymond mill adopts high-quality castings and extrusions manufacturing, fine craft, rigorous process, to ensure the durability of the whole set of equipment. 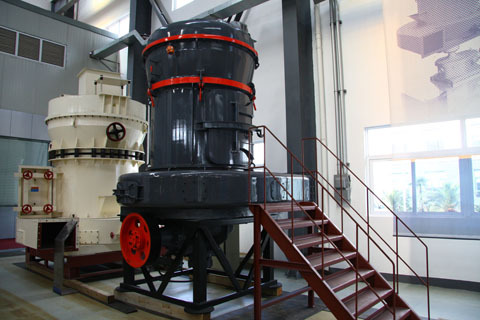 The technology of micro coal atomization, its result of independent research and development, can boost the transformation and upgrading of coal industry effectively. The so-called micro coal refers to the coal powder meeting the standard of fineness after coal is ground by Raymond mills. The dry-process production is a kind of new technology. Currently, when building the ceramic board production line, some customer would import the Raymond mill at the time of purchasing pelletizer. However, actually, the domestic grinding equipment can absolutely meet the same demands. And compared to the foreign equipment, it is much cheaper and can increase alternatives for investment on future ceramic industry. 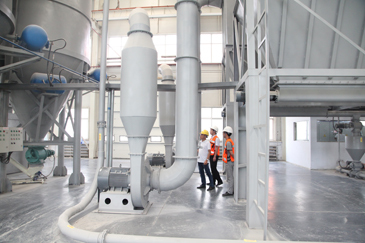 The customer is a leading developer and manufacturer of high-quality calcium carbonate powder in Vietnam, and has established an advanced modern grinding line system that meets European standards. The system consists of 12 machines operating on coated and uncoated lines. The products produced are of high and stable quality, and meet the quality management standard ISO 9001:2015.